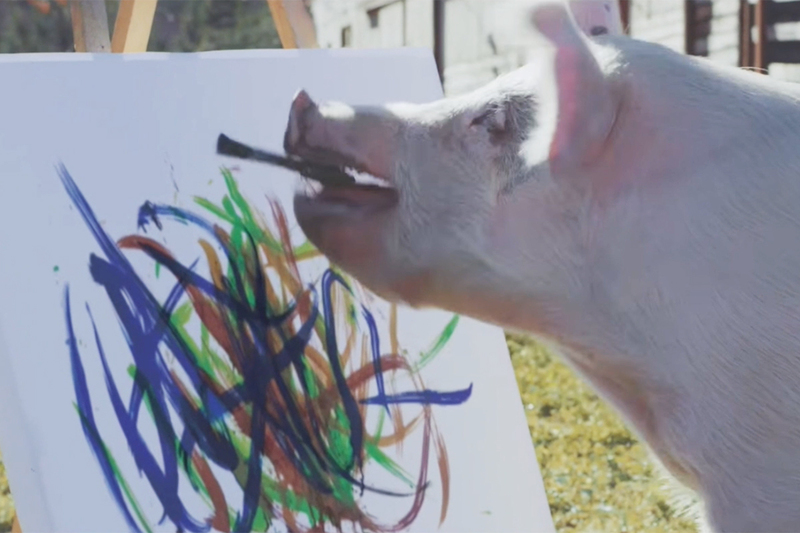 When creating the first U.S. ad for the new Kicks subcompact crossover, Nissan and agency TBWA Chiat/Day New York did not start with a script--they went straight to the soundtrack. Working backwards, they hoped the music would inspire a campaign that was emotional and didn't just plug the vehicle's technology. After listening to "literally hundreds of tracks," says Jeremy Tucker, VP of marketing communications and media at Nissan North America, they selected "Strange" by Louis and the Child. It fueled an eye-popping ad of sophisticated visual effects that highlights the high-tech Bose speakers inside the driver's seat headrest. 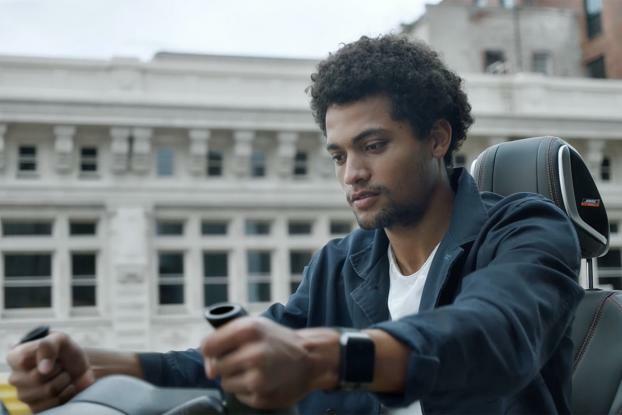 In the ad, a smooth-moving man builds the crossover auto from thin air. His Bose headphones turn into the speakers and his smart phone the dashboard. Commercials vet and features director Rupert Sanders ("Snow White and the Huntsman," "Ghost in the Shell") directed the spot via MJZ, with choreography from veteran dance pro Fatima Robinson. The ad, "Flex Your Tech," is a new approach for Nissan. It's long played up its vehicles' tech features, with its "Innovation that Excites" tagline, but Tucker says that "technology for technology's sake can make you very quickly into an appliance ... cold and unemotive. And it can freak out consumers because they feel like they're losing control of the driving experience." Nissan wants its marketing to "be more human," he says. Kicks, which debuted in South America in 2016, and launched in the U.S. last month, has a starting price of $17,990 and is being targeted at millenials. The Kicks campaign is supported by TV and digital buys. Last month, Nissan began plugging Kicks as part of its BET Awards sponsorship. 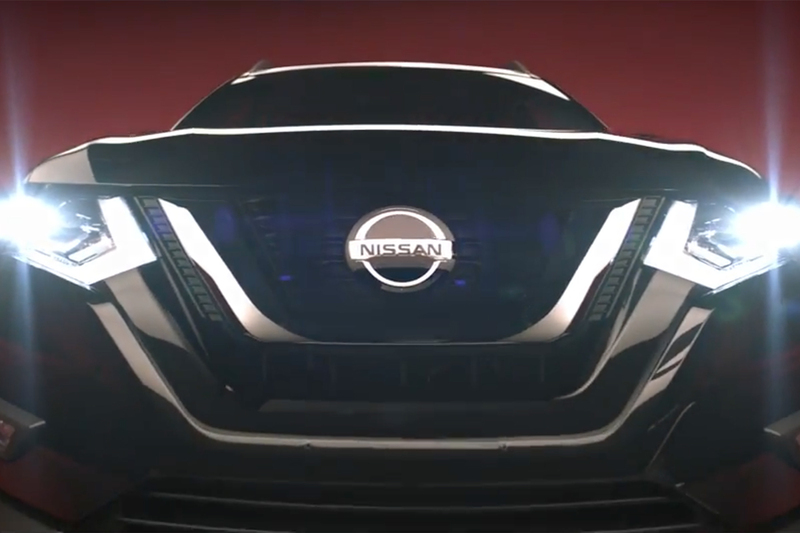 Nissan is pursusing an aggressive marketing push for its major nameplates. Its plans include increasing spending by double digits for the fiscal year that began in April, Tucker says. Coming this fall is a new campaign for the redesigned Altima. Nissan spent $469 million on measured media last year, according to Kantar Media figures cited by the Ad Age Datacenter. While Nissan vehicle sales are down 4.3 percent for the year's first six months, the brand posted a 2.5 percent gain in June after selling 134,398 vehicles, according to Automotive News. TBWA is part of Omnicom's Nissan United team of agencies, which includes Zimmerman Advertising, OMD and multicultural shop fluent360. While TBWA got the lead creative credit on the Kicks ad, Tucker says he continues to rely on an integrated approach in which he wants all shops to pitch in. Zimmerman and TBWA will both take the lead on portions of upcoming campaigns, he says. "There is so much work going on--we have more launches this year than we've ever had since we've been here--that we can't rely on any one [agency] team, it's all of us together," he says.